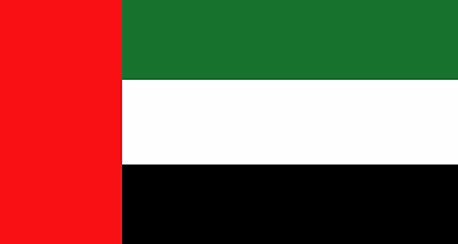 The United Arab Emirates (often referred to as the UAE) is a federation of seven emirates: Abu Dhabi, Ajman, Dubai, Fujairah, Ras al-Khaimah, Sharjah and Umm al-Quwain that was formed in 1971. 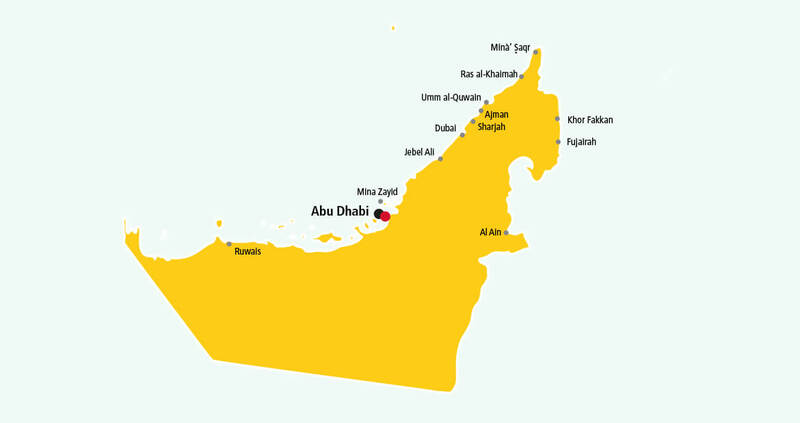 Need to send a parcel to the UAE? Who better to use than a logistics company that’s been around longer than the country? Located in over 220 countries and territories worldwide, we’ve been shipping important documents and parcels through our fast and secure parcel delivery service for more than 40 years. And the team in the UAE handled 5.7 million shipments in 2012 alone, meaning you can rest safe in the knowledge that your parcel will be in safe hands when leaving the UK. Plus for extra peace of mind, all parcels are signed for on delivery and you can follow your parcel’s journey every step of the way with free tracking by text, phone or online. Time to find out how to send a parcel to the UAE? It’s as easy as walk, click or call! Get a quote and select from our three simple options to book your parcel delivery to the United Arab Emirates. * Public holidays in the United Arab Emirates may affect our estimated transit times.